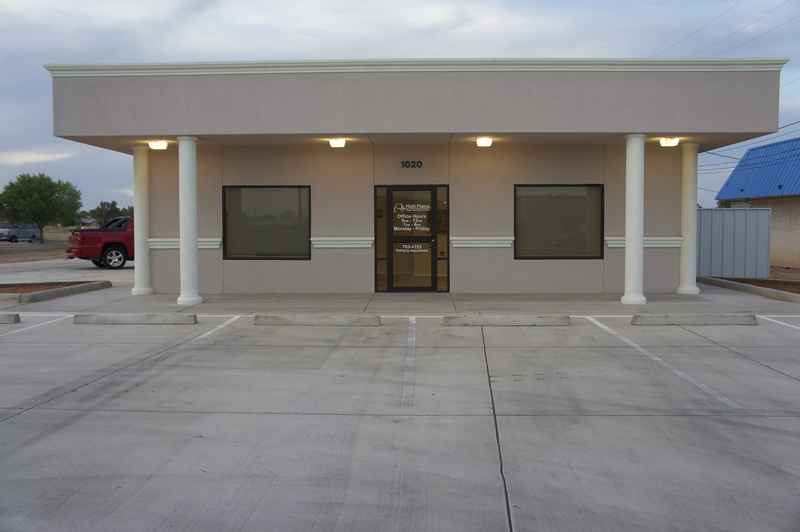 High Plains Sleep Disorders Center serves the eastern plains region of New Mexico and the western Texas panhandle. We are located in Clovis, NM and we service the surrounding communities that are inclusive of Portales, Fort Sumner, Tucumcari, Santa Rosa and the western panhandle region of Texas. We perform overnight testing and provides these patients with state-of-the-art evaluation, exceptional patient education, a comfortable sleep environment and attentive personal service. What is a Sleep Lab? A sleep lab is a facility where you are carefully monitored by a trained sleep technologist while you sleep. The majority of sleep lab tests are performed while you sleep at night, but other special tests may be needed during the day, depending on the condition that is suspected. Sensors will be applied to you to monitor all your brain wave and muscle activity, eye movements, heart rate, oxygen levels, breathing effort and airflow movement. You are also observed and/or videotaped while you sleep so we can compare your visible body activity with the sensor data that is collected. The results of this type of testing can help to determine not only what type of sleep disorder you have but also help determine and refine the appropriate treatment plan. When you arrive at the sleep lab for your sleep study, you will check in with the technologist and complete or hand in your sleep questionnaires and paper work. You will be taken to a private bedroom where you can change into your night clothes. Small sensors will be placed on your head and body with tape and/or adhesives and cream. The wires connected to the sensors are attached to a wiring harness which will be connected to a machine in your bedroom. If during the test you need to use the restroom, the wiring harness can be unplugged from the machine so you can leave the bedroom. For some tests you might also be connected to other equipment for part or all of your study, such as a CPAP device, which is one method used to treat sleep apnea. CPAP is a device that provides Continuous Positive Air Pressure and helps you breathe when asleep. You can read or watch TV until you are sleepy. You can go to sleep when you are ready. The sleep technologist will monitor you all night, from just outside of the room, via a camera in your room and the sensors connected to your body. At any time you need assistance, you can call for the technician. In the morning, the technician will disconnect you from the sensors, you can wash up, shower if you wish, change and go about a normal day. You will be out of the sleep lab by approximately 6:30 am. Our physician staff are Board Certified Sleep Physician(s) with over 10 years in the specialties of sleep medicine. Our technical staff comprises of nationally credentialed Registered Respiratory Therapists and Registered Polysomnographic Technologists. Our facility is accredited by The Joint Commission in the Ambulatory Care Program and Home Care Program. High Plains Sleep Disorders Center (HPSDC) genuinely strives to provide the highest quality in services for our patients and customers. Your concerns of quality of care and/or safety concerns are important to us. To ensure that our services meet your expectations, we ask you to report any problem, concern, complaint or compliment that you may have. Please complete a written notice with the details of your concern. Your concern will be routed to the facility manager. We will promptly review the issue and make verbal or written communication with you to assure you that the problem has been or is being fully addressed. Additionally, a complaint can be registered by sending an email to info@highplainssleep.com directly or through the companies website. Once we receive your complaint, we will conduct a thorough review of your concern and we will respond back to you in a timely basis.